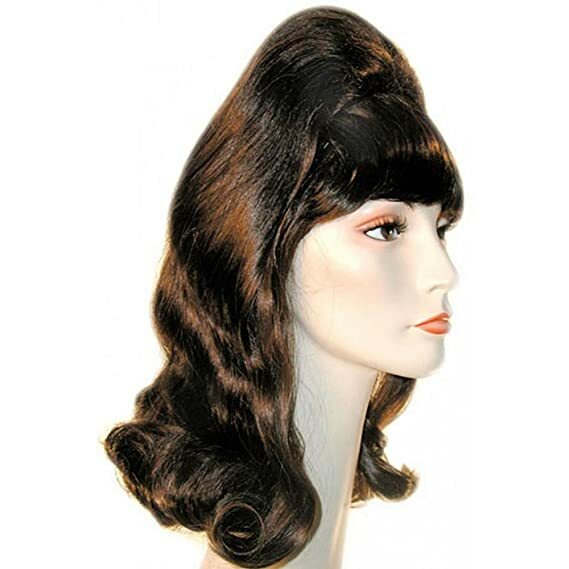 Vintage hairstyles are not easy to style. 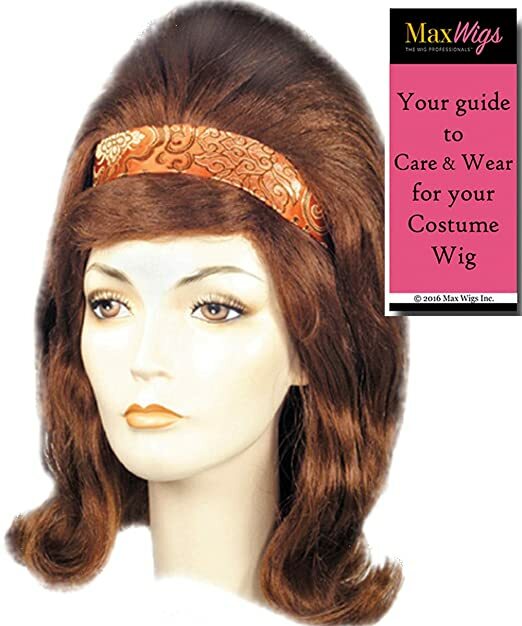 Thankfully there are wigs. 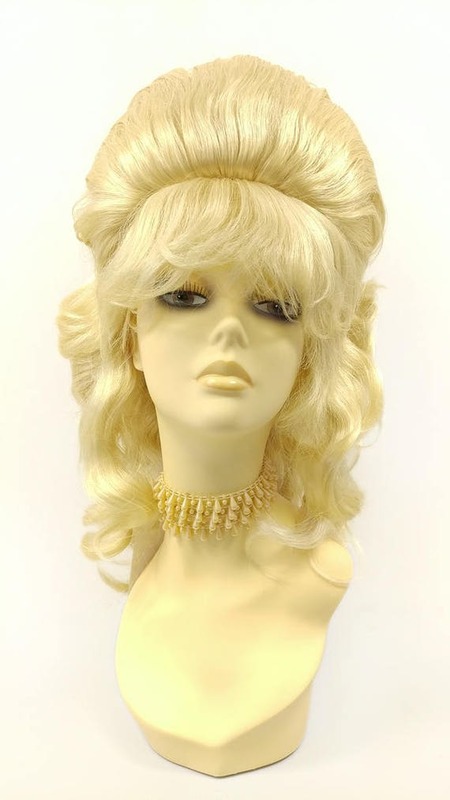 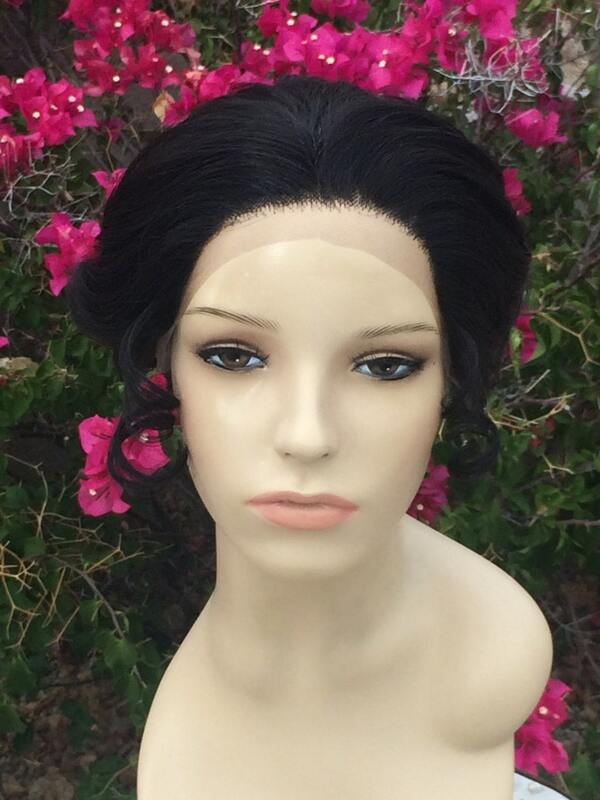 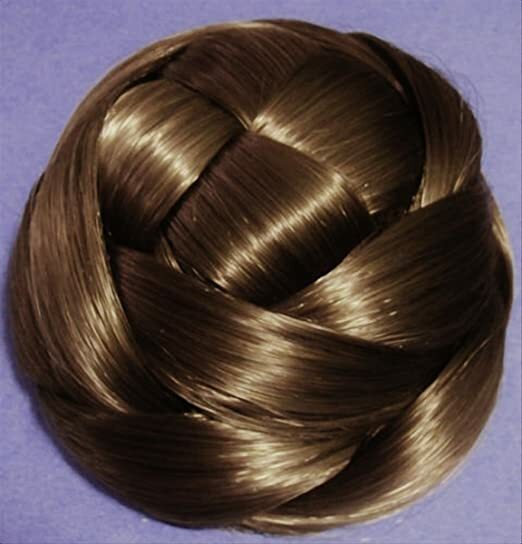 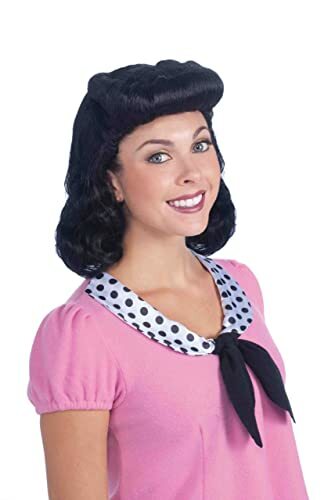 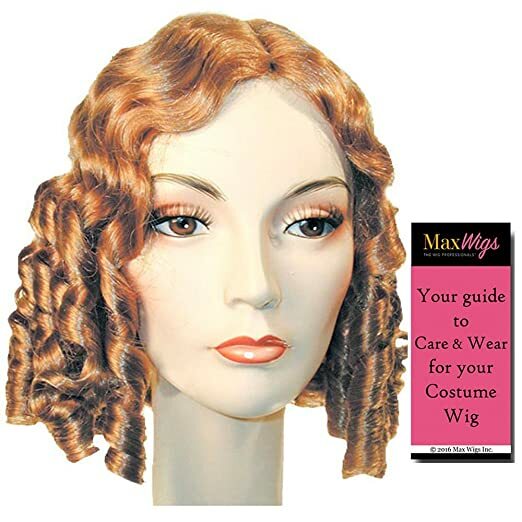 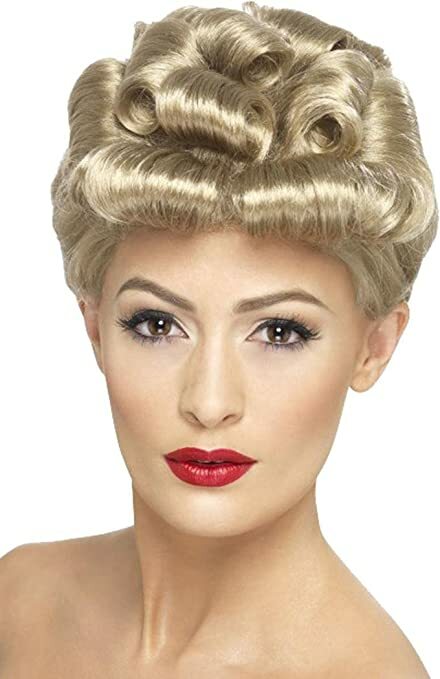 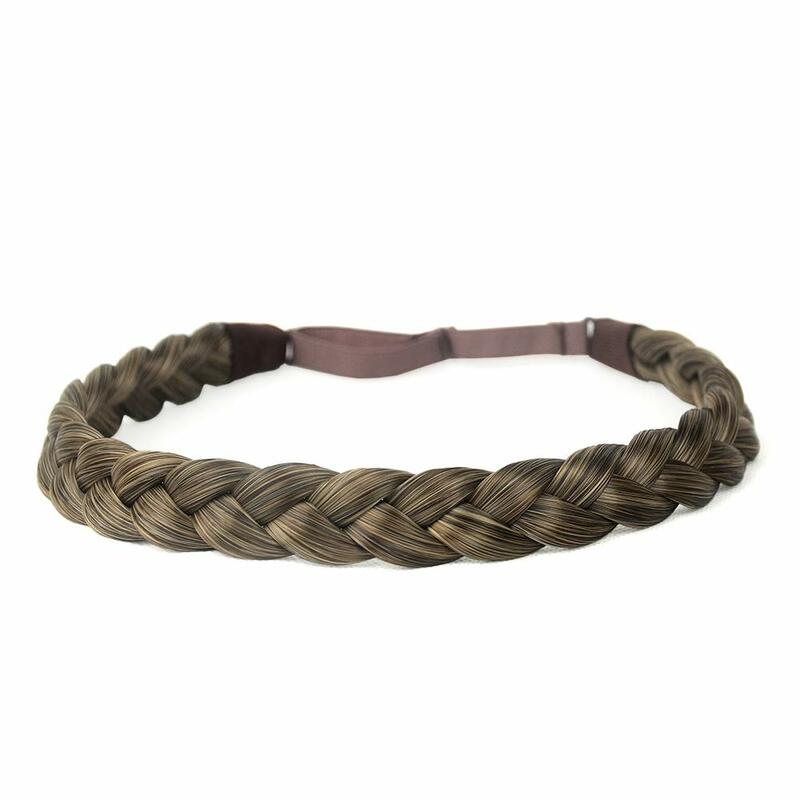 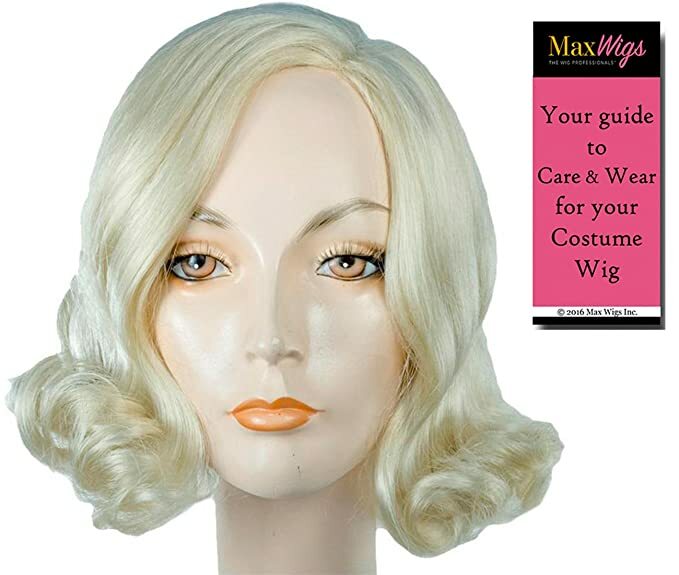 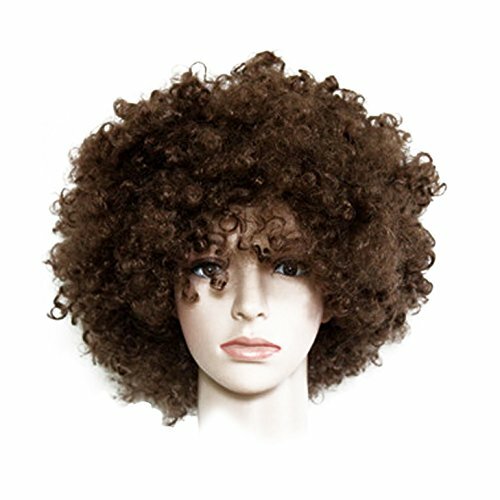 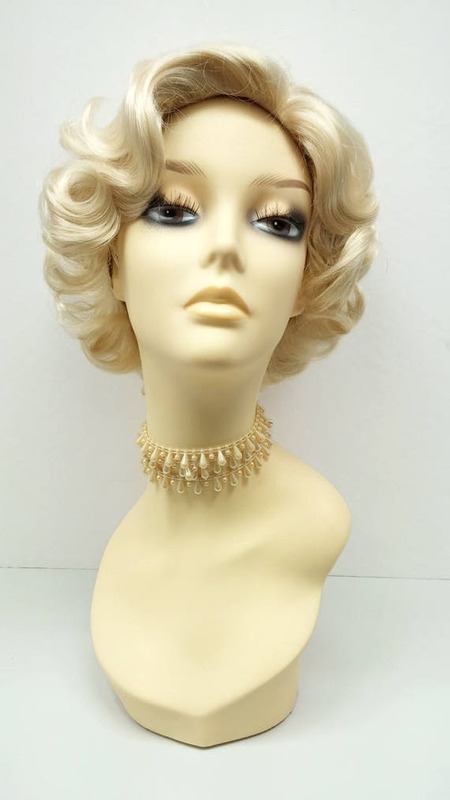 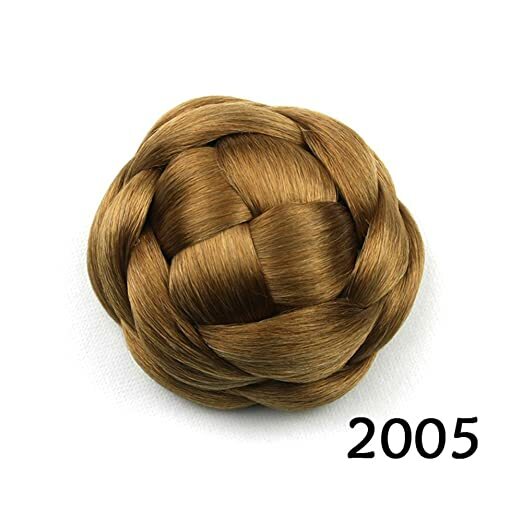 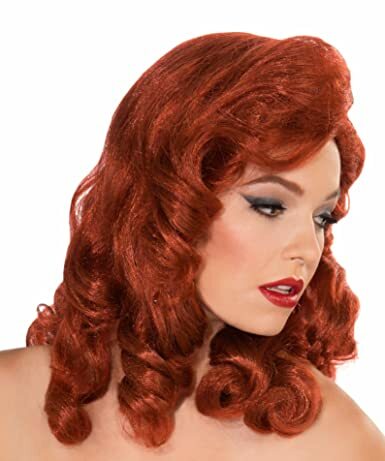 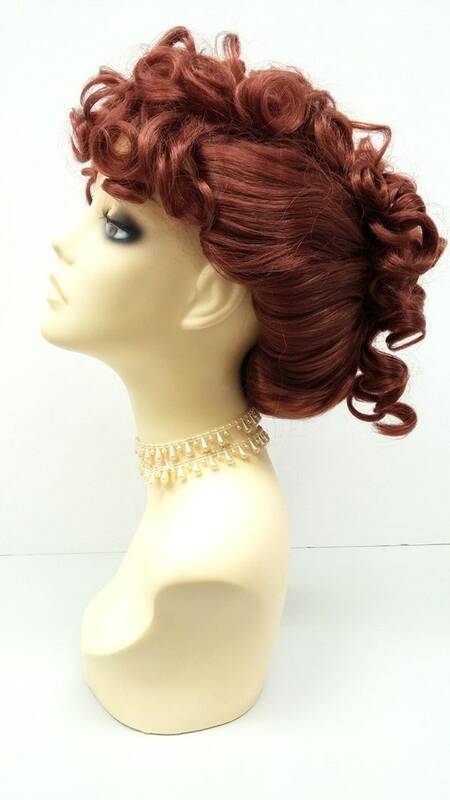 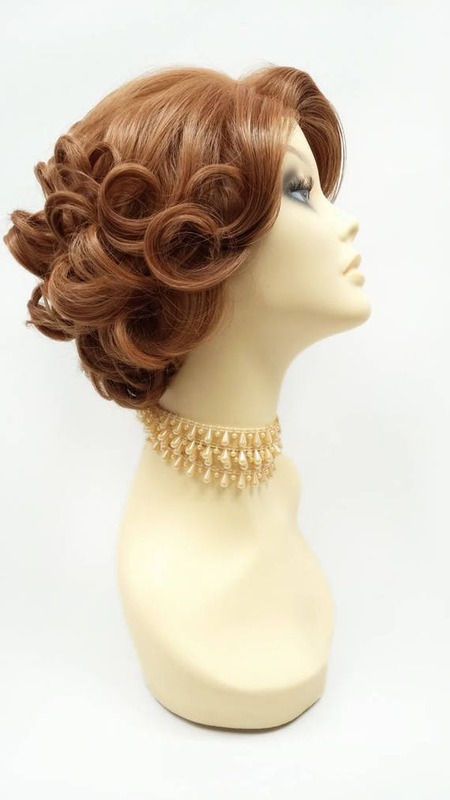 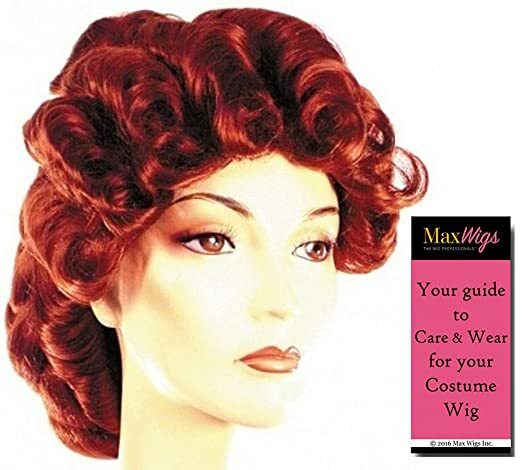 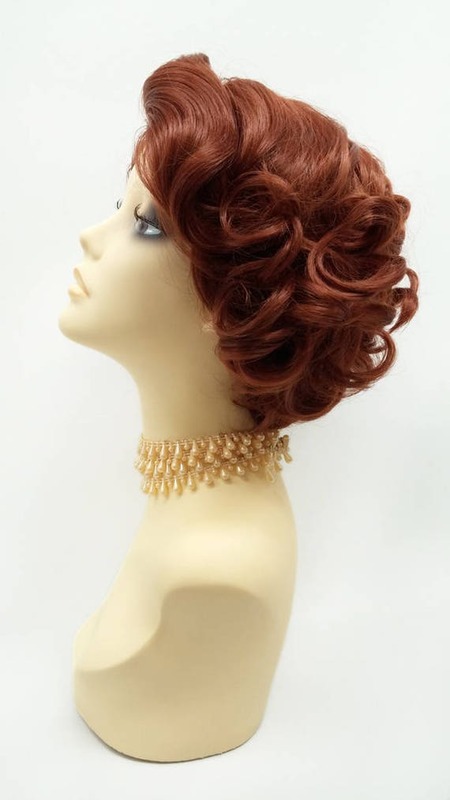 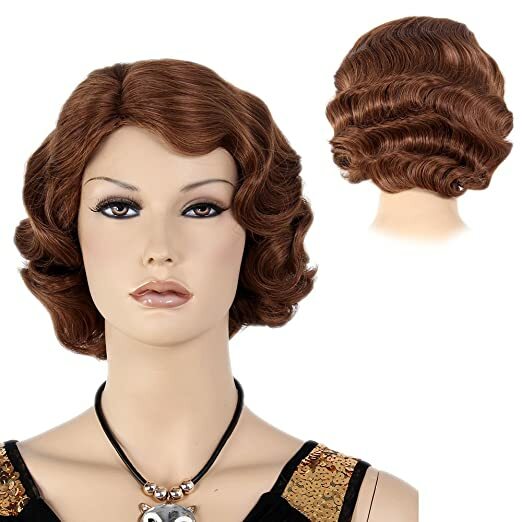 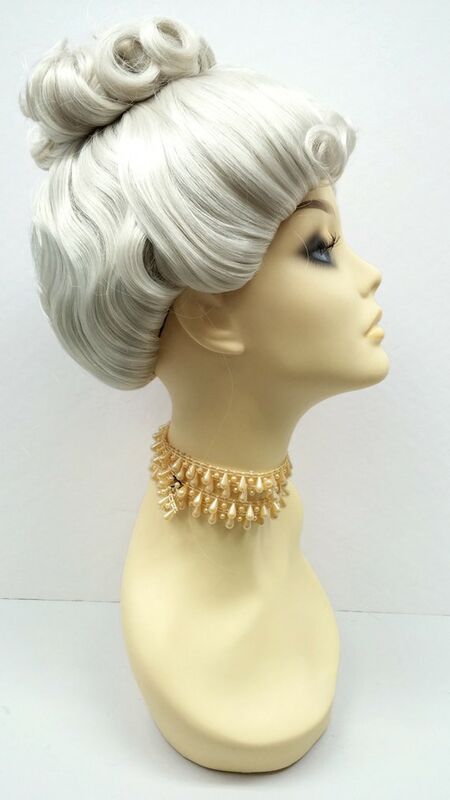 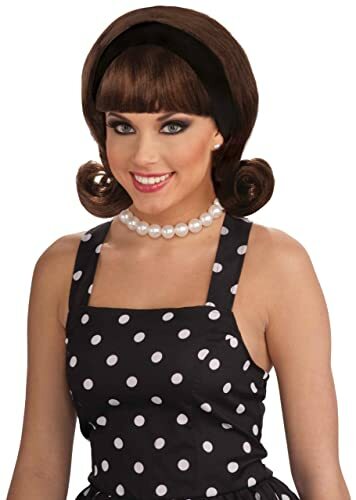 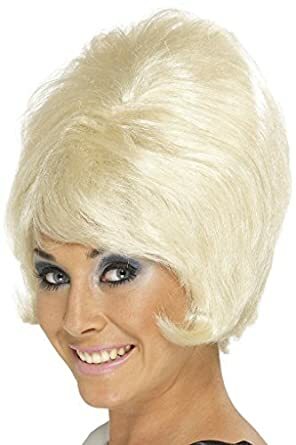 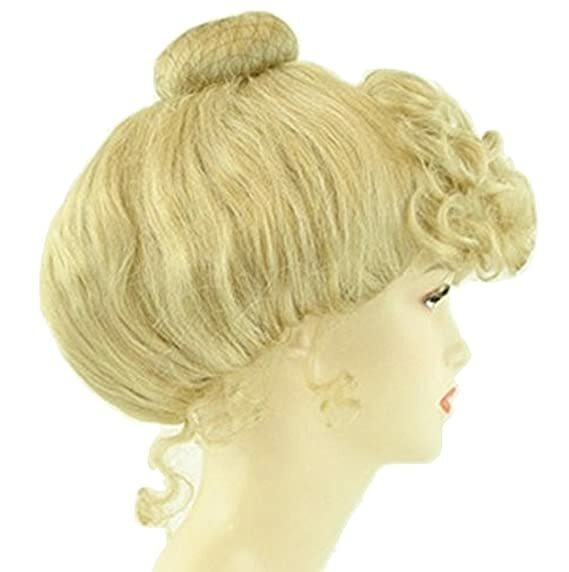 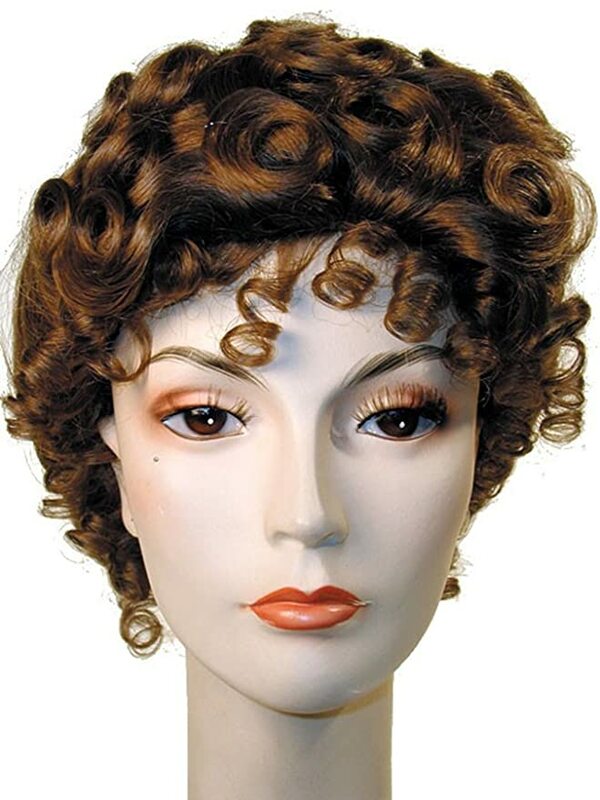 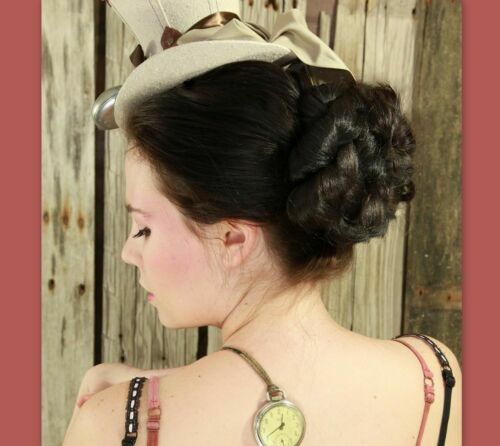 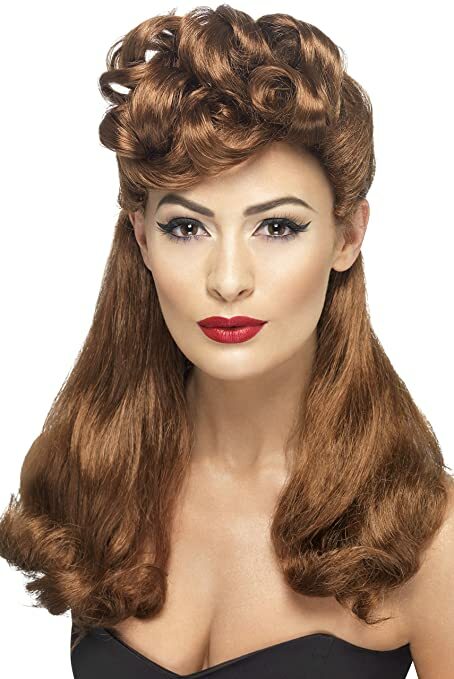 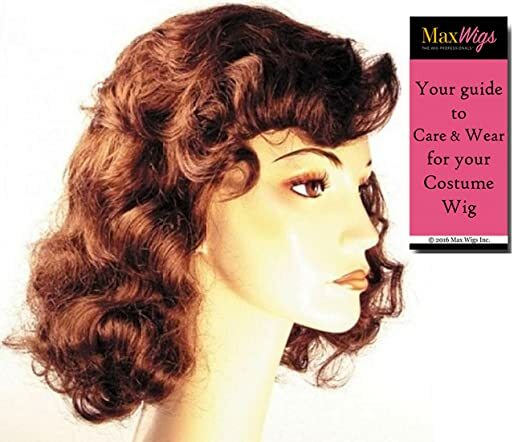 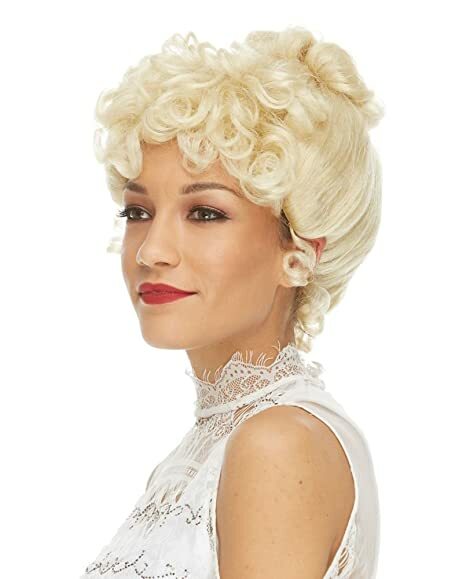 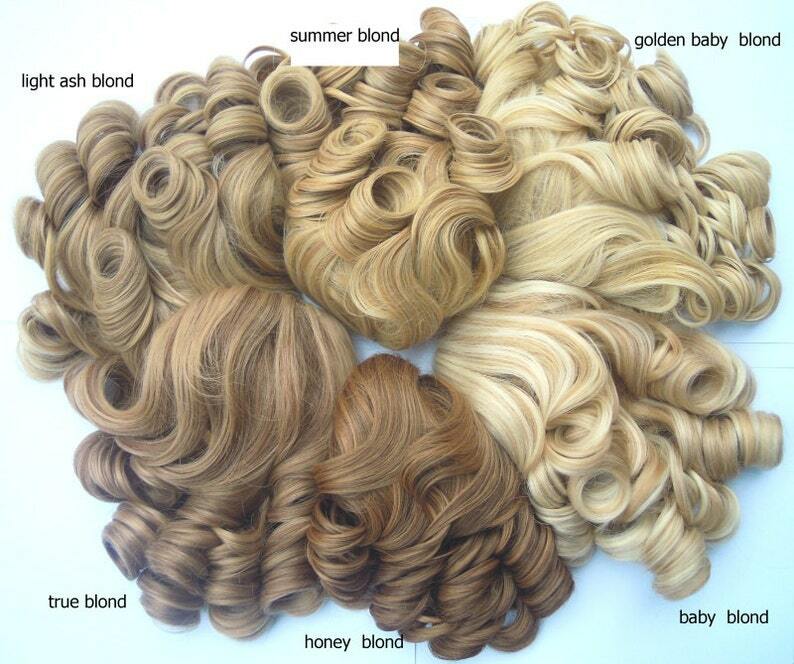 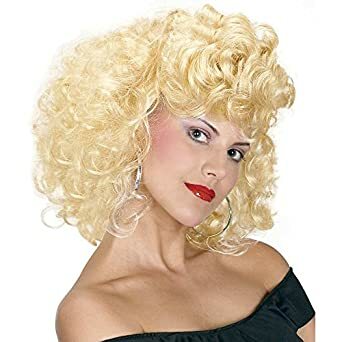 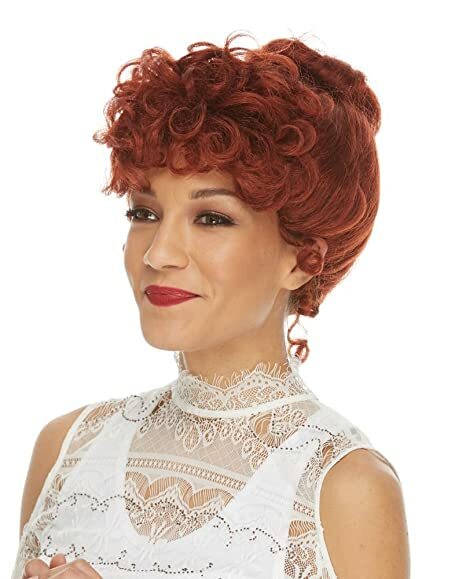 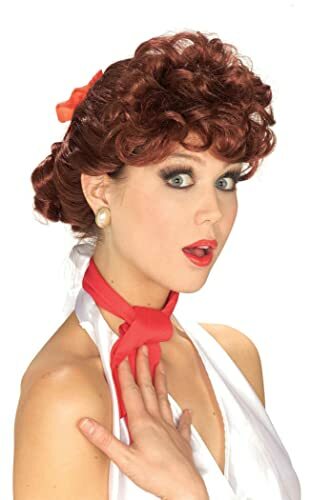 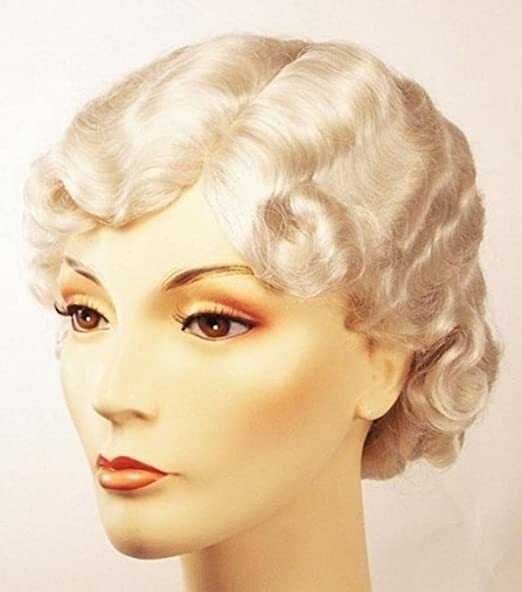 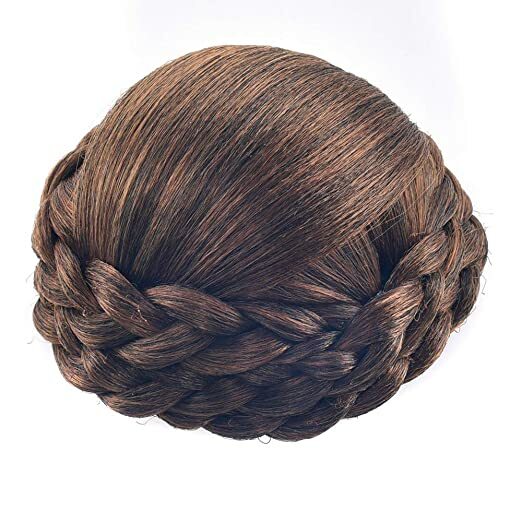 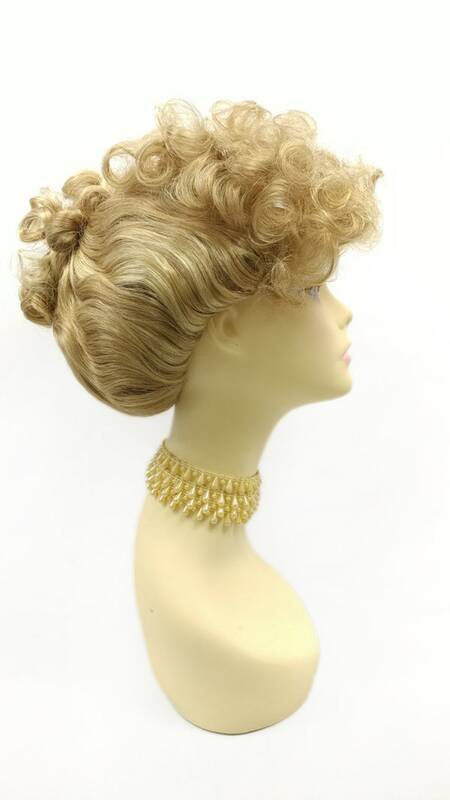 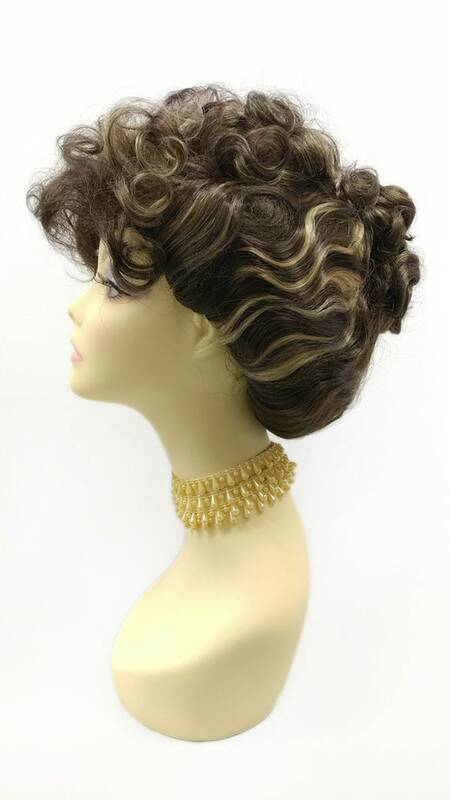 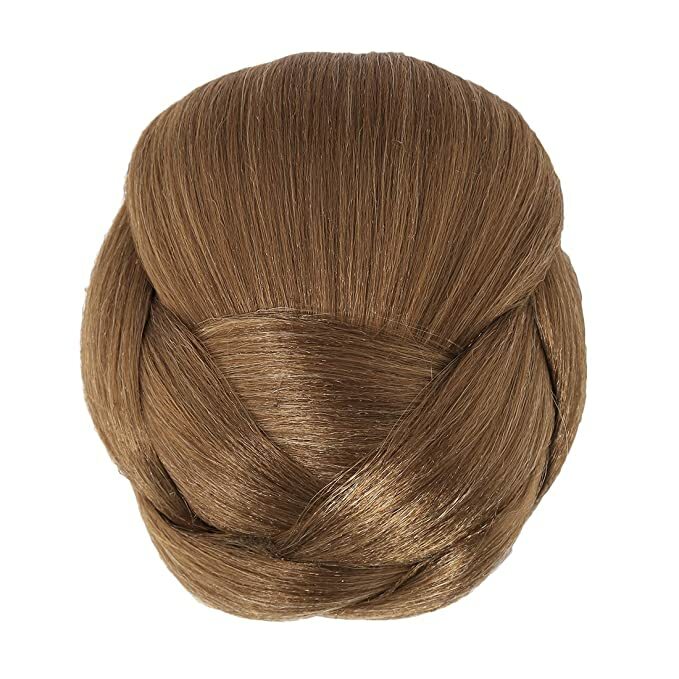 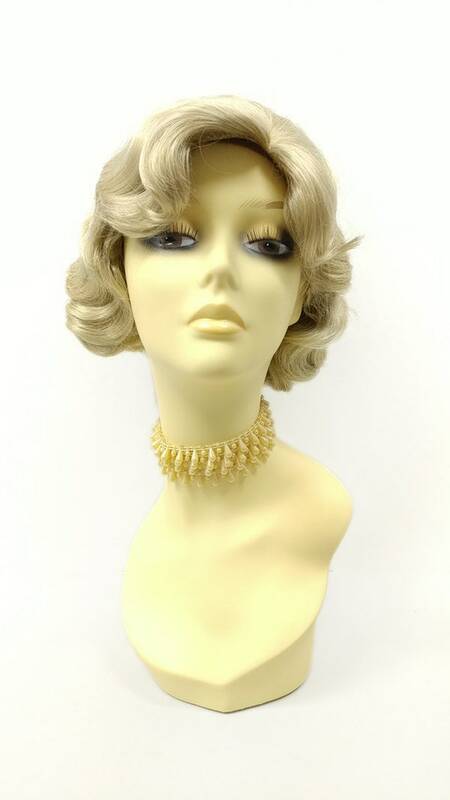 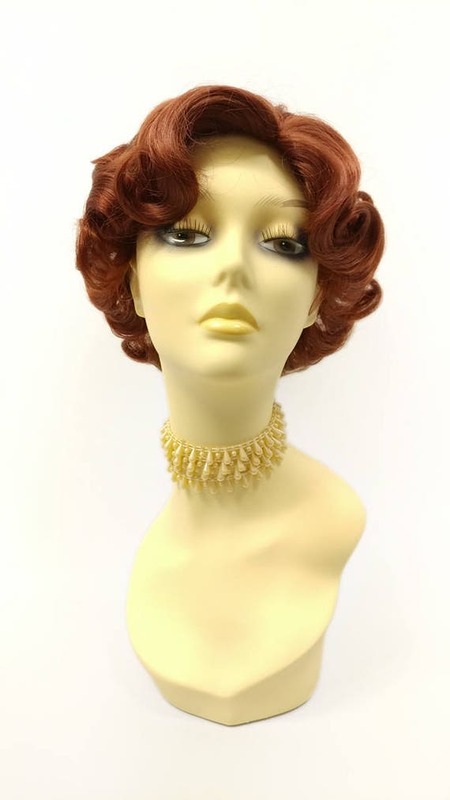 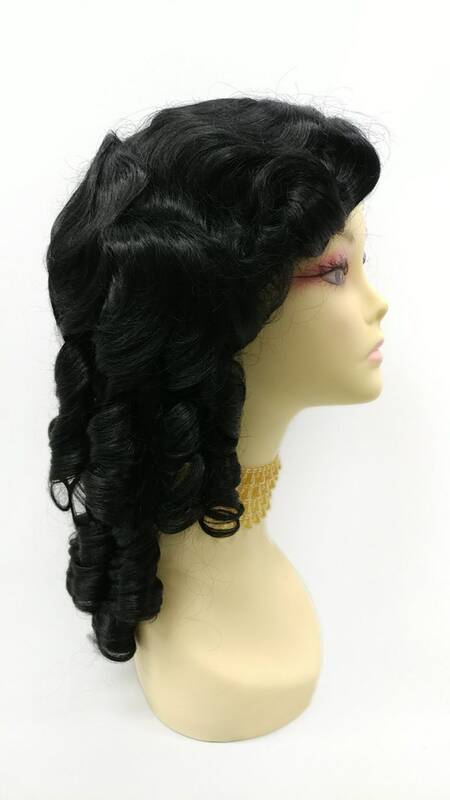 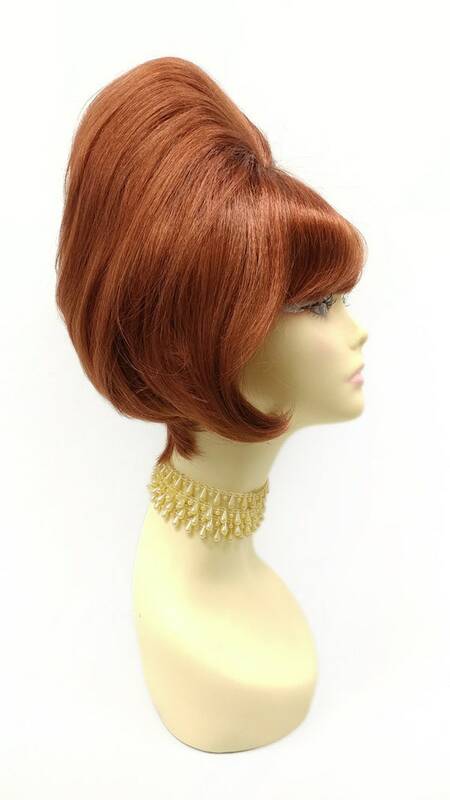 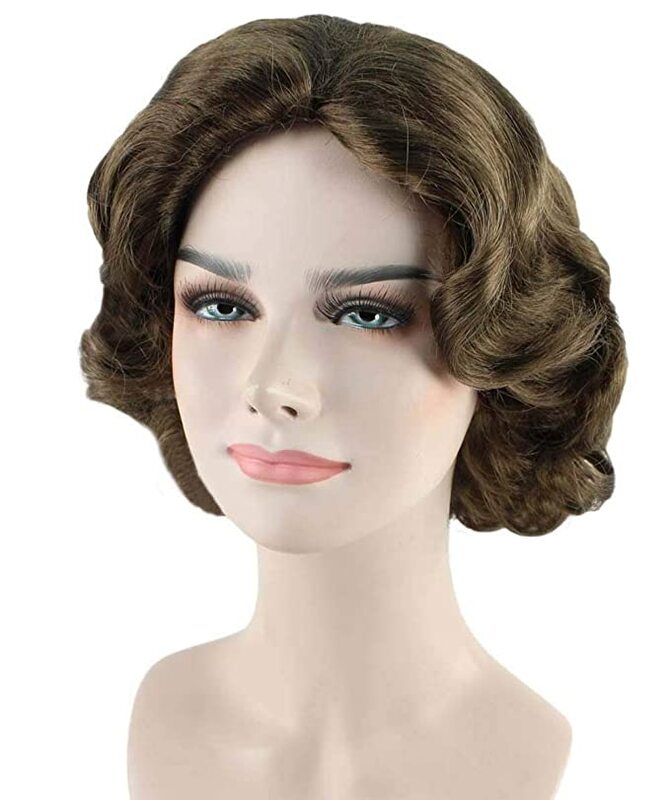 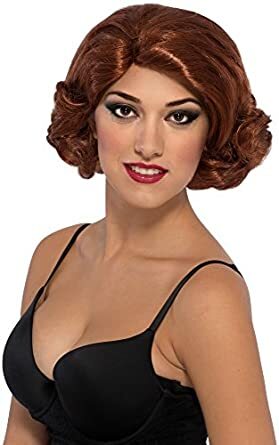 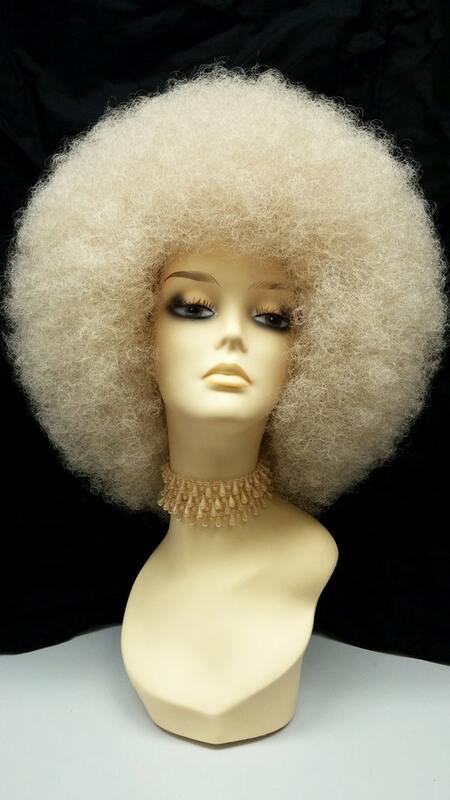 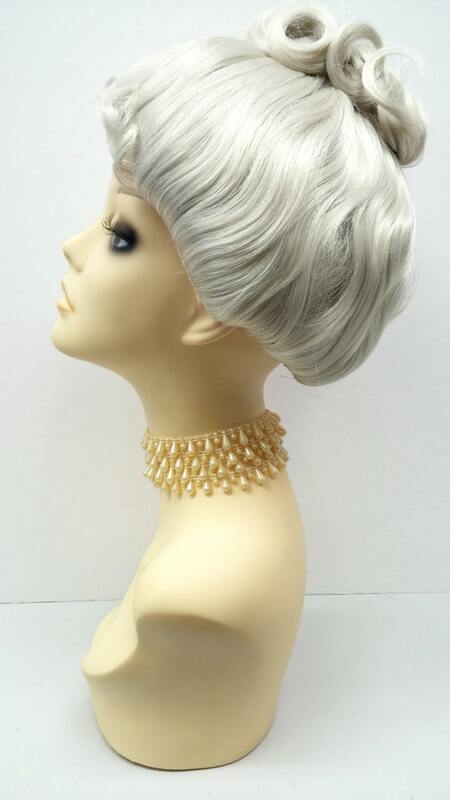 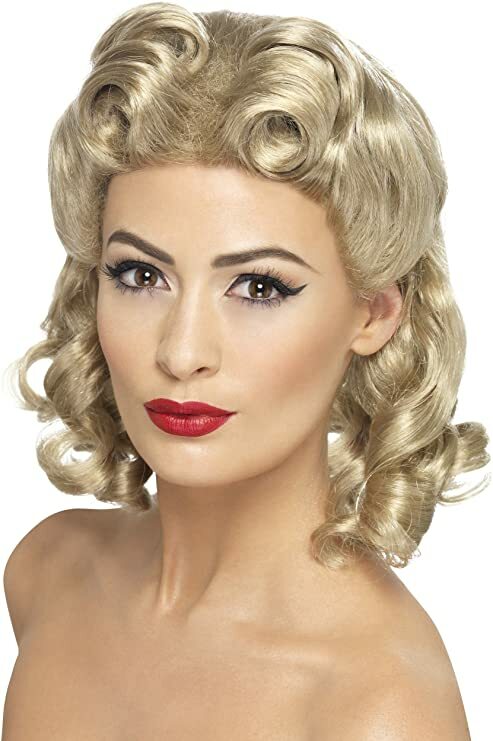 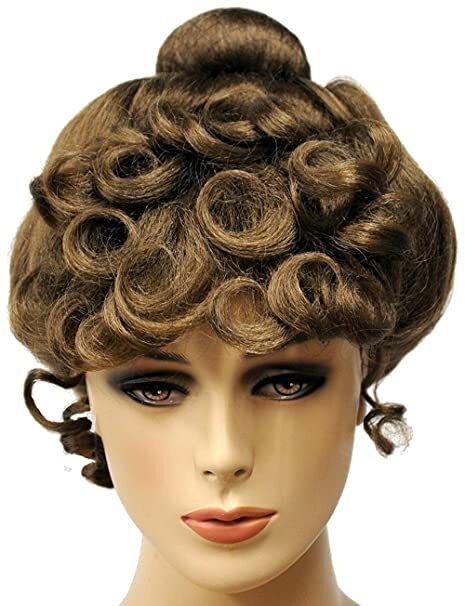 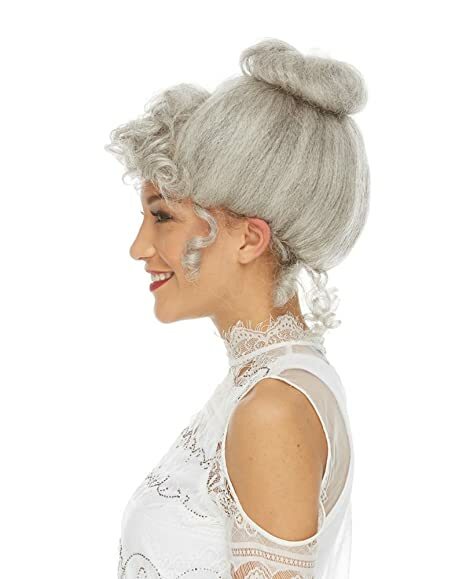 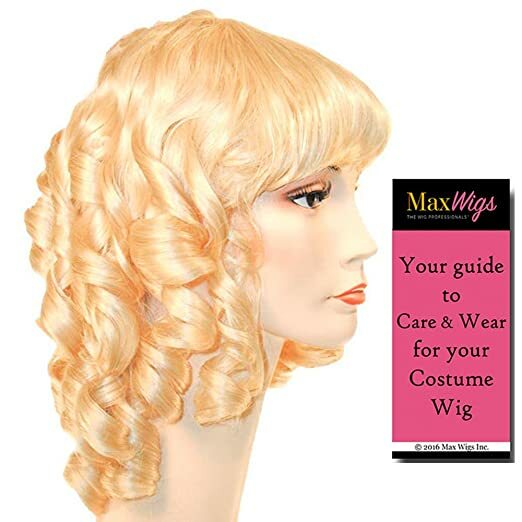 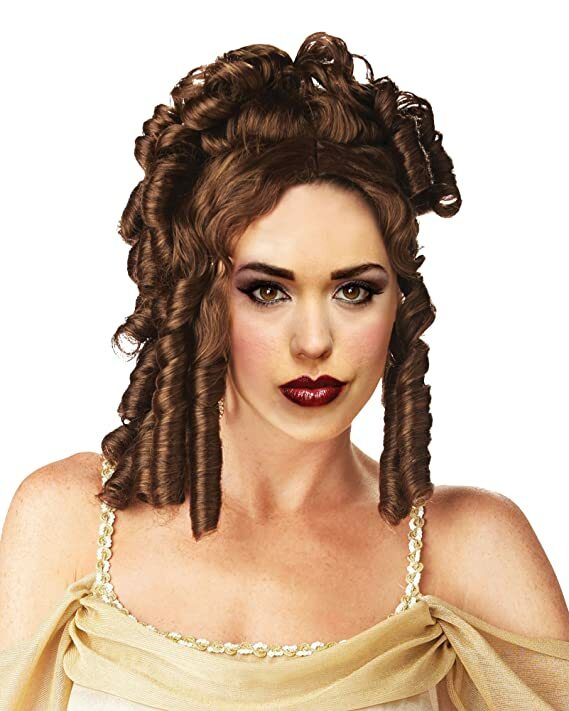 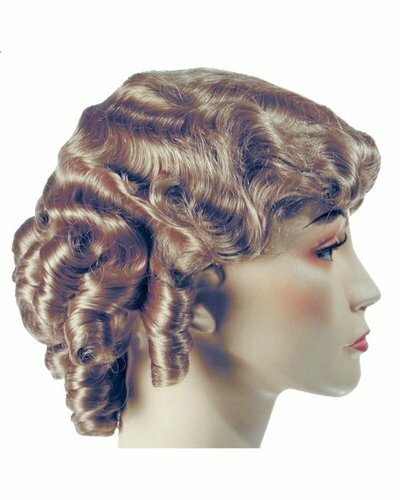 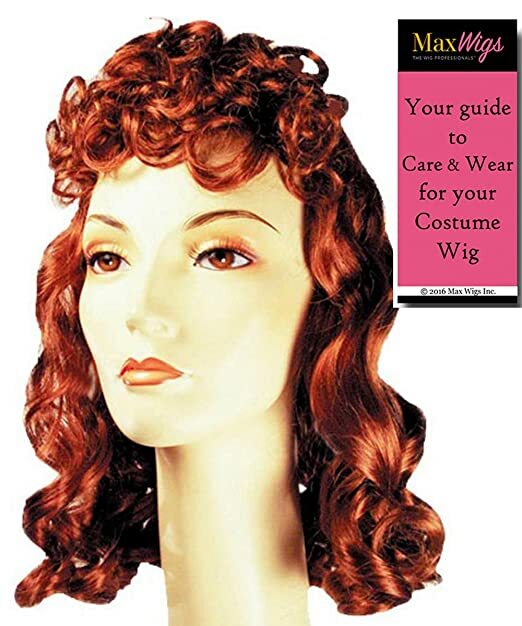 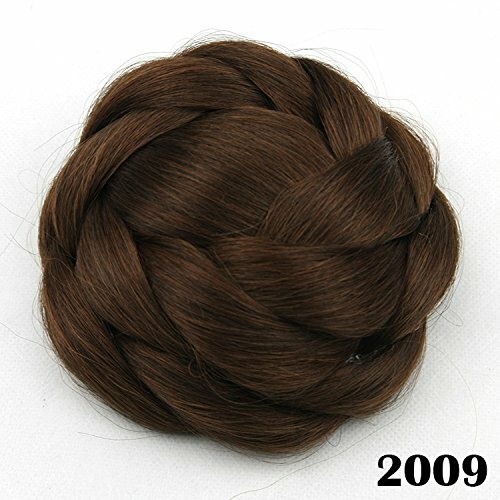 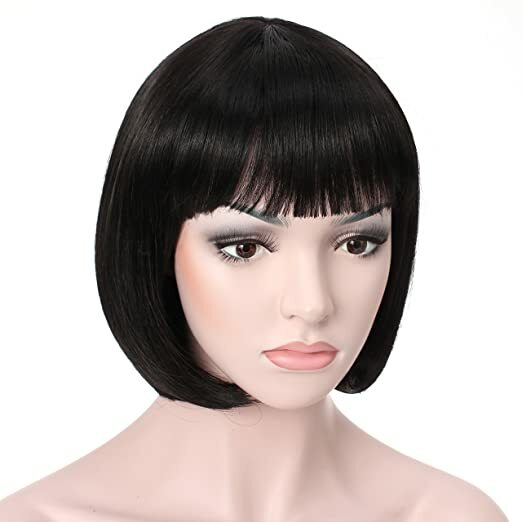 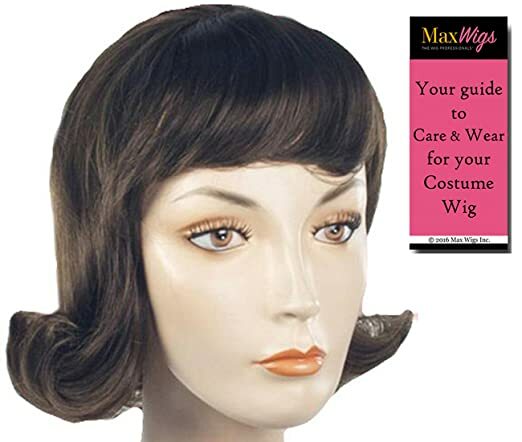 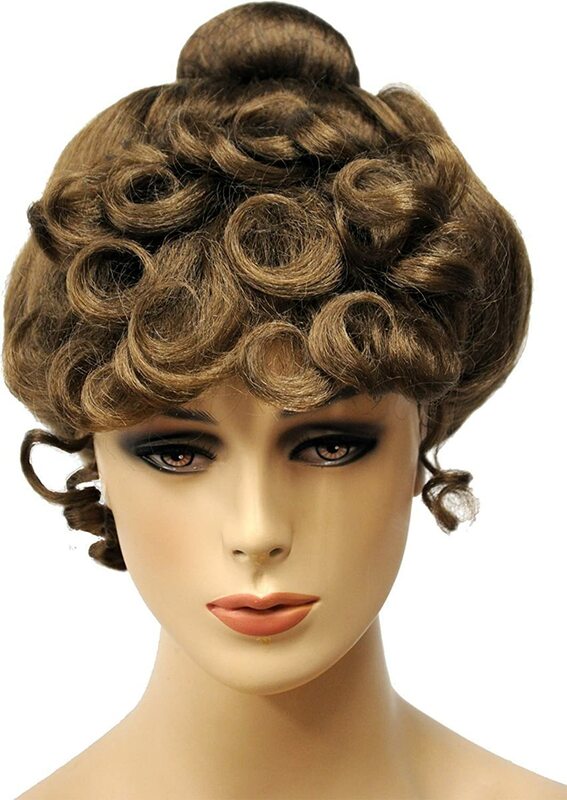 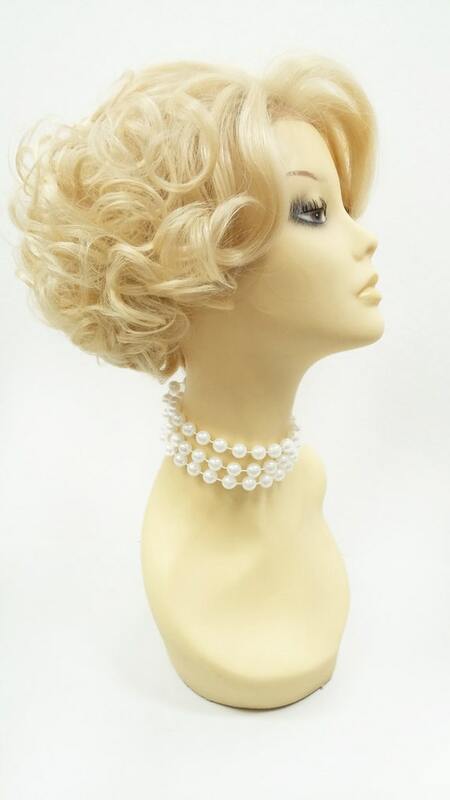 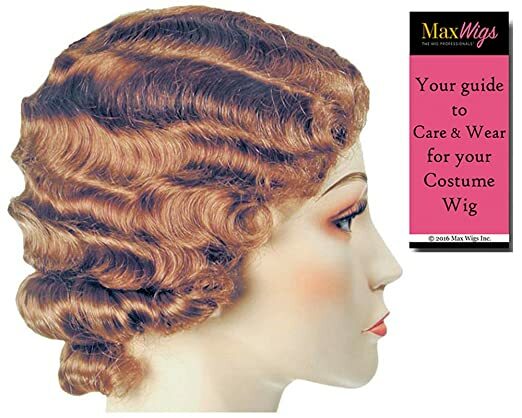 New vintage costume wigs for historical, vintage and retro decades are affordable. 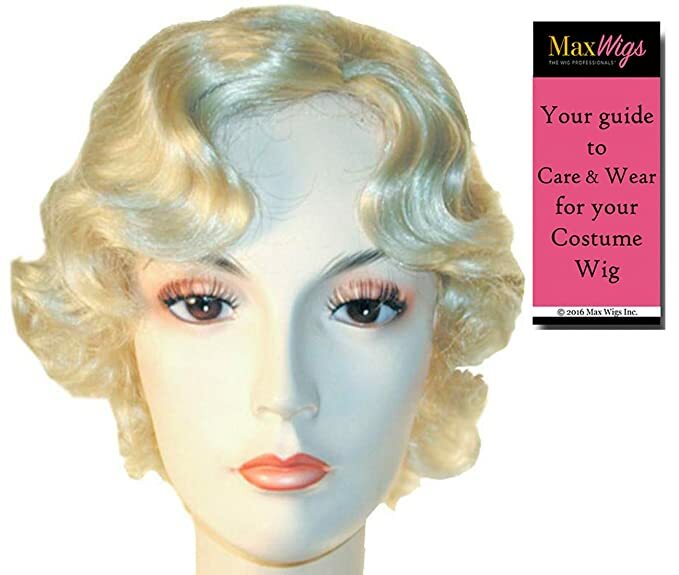 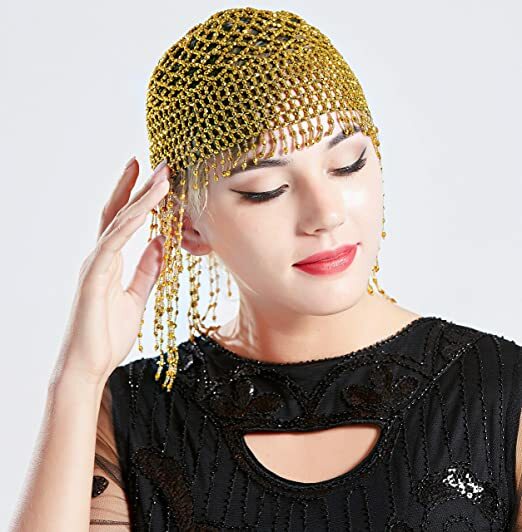 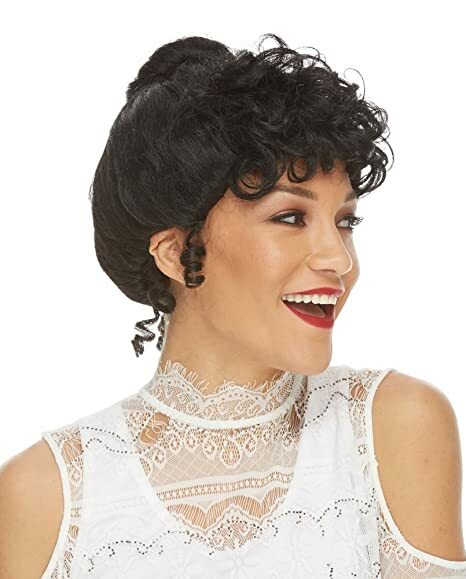 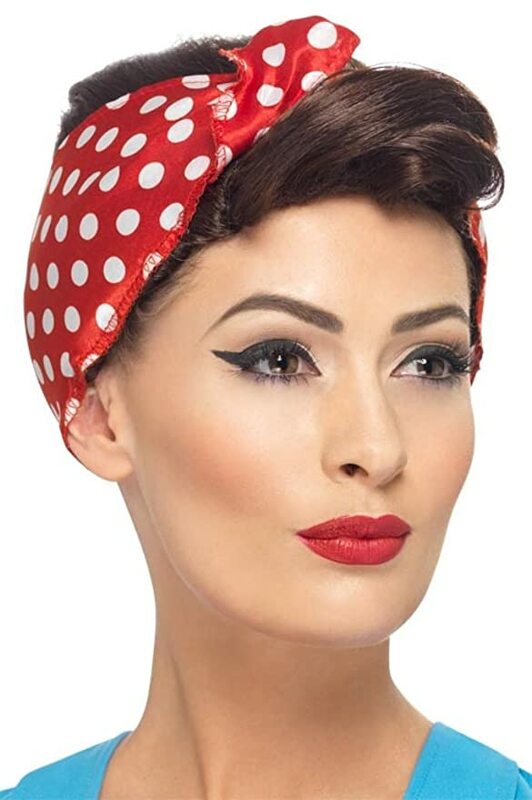 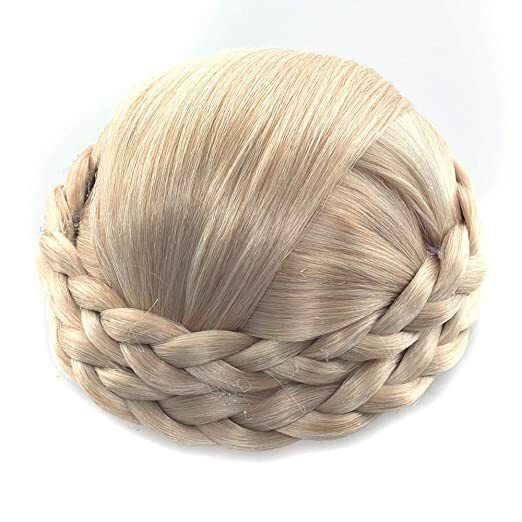 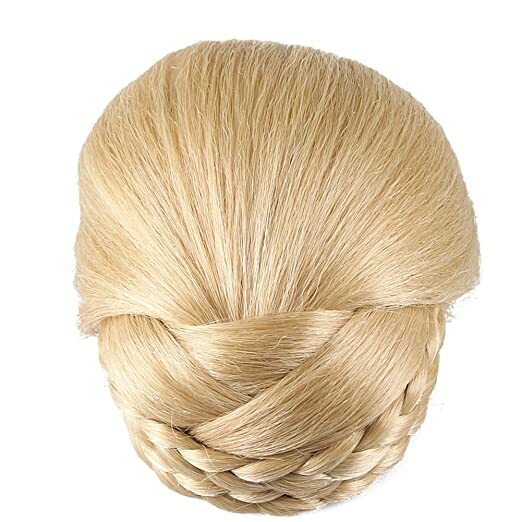 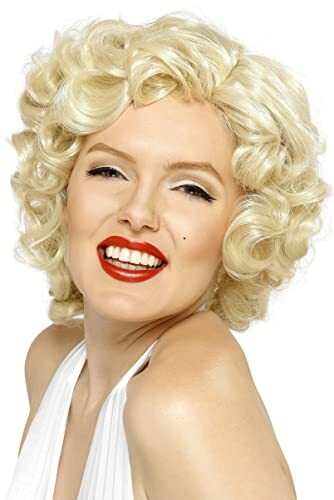 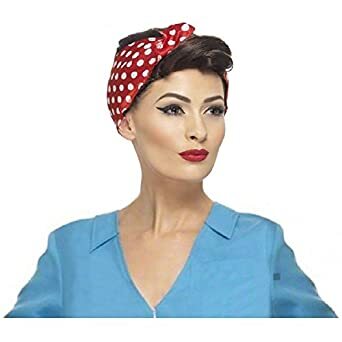 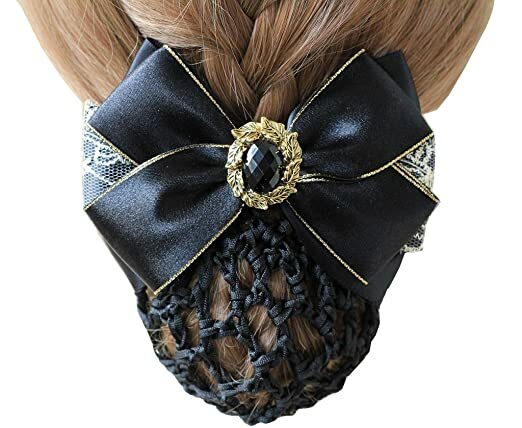 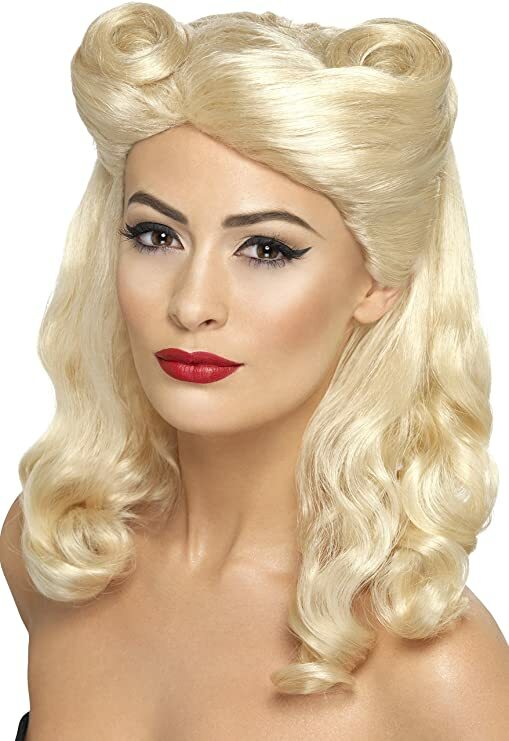 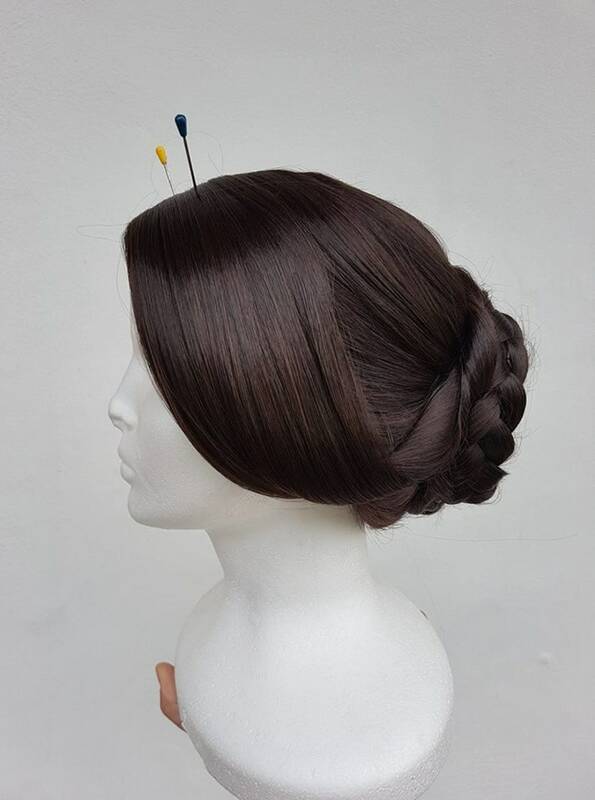 Try a 1920s wig for bobbed flapper hair, a 1930s wig for finger waves, a 1940s wig for pin up girl hairstyles, a 1950s wig for the iconic flip or Marilyn Monroe Italian cut, a 1960s wig for big bouffants, and 1970s wigs for an afro or long Cher hair. 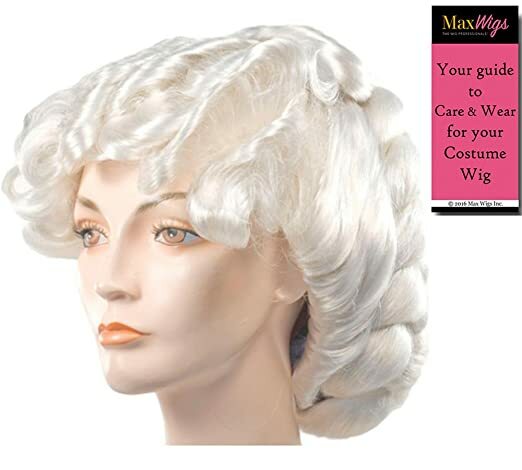 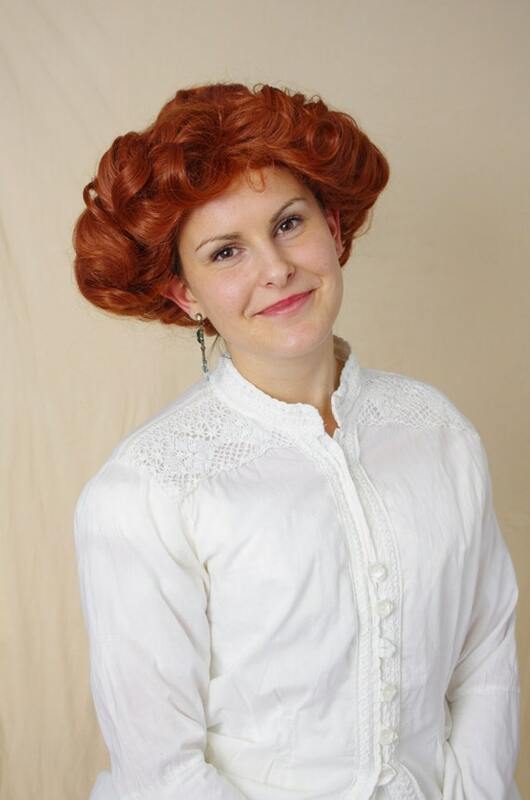 We have included some Victorian and Edwardian wigs too.